The world is full of charismatic leaders, men and women who, set apart from their fellow-beings, seem suffused with a numinous flow of energy. The charismatic leader has a capacity for manipulation; knows how to harness their followers’ emotions and use them to their advantage. Here follows a list of the ten most charismatic leaders of the moment; men and women for whom their followers would lay down their lives. There is no overlooking Mr Trump. Many – those immune to his charm – wonder how so many Americans could have fallen under his spell. 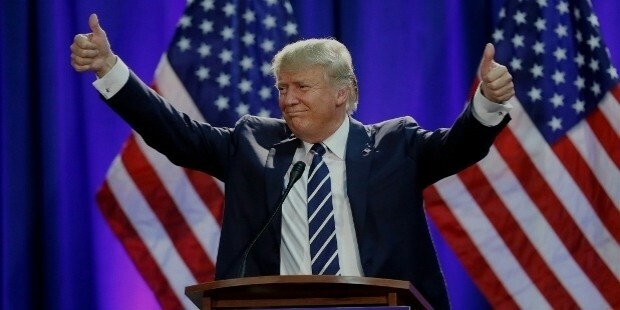 The simple answer is that, despite his myriad flaws and weaknesses, Donald Trump has charisma. His followers regard him as a man endowed with exceptional qualities, capable, unlike those bland politicians from whom he takes pains to distinguish himself, of transforming his country for the better. 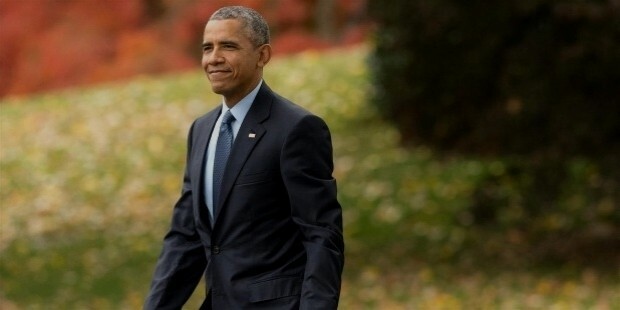 Though his time is almost up, Obama remains, for the time being, one of the most popular retail politicians in the world. His approval ratings have been affected positively by the juxtaposition with his potential successors. Though some of his charisma might have rubbed off during his time in office, he started off as a young man with immense rhetorical energy, whose speeches energised a nation and filled them with hope for a utopian tomorrow. O for those days of hope! 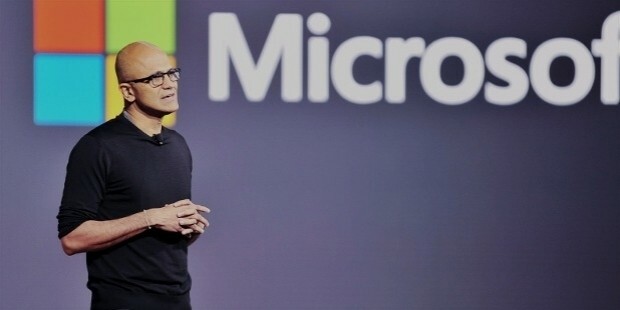 The CEO of Microsoft, Nadella is at the helm of the most important computing company in the world. He has led such projects as the transferral of digital information to the cloud, and claims to have learnt his leadership skills from the game cricket, which he played as a young boy back in India. 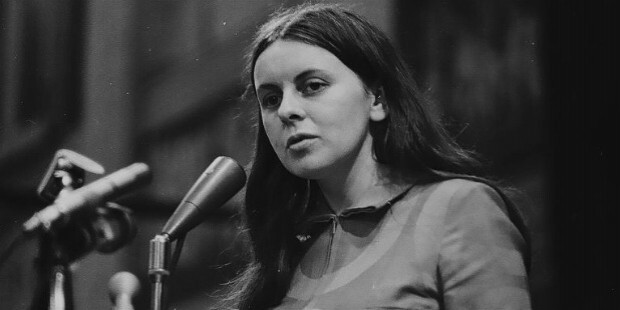 Bernadette, the subject of numerous documentaries, is an Irish woman best remembered for leading a populist movement designed to dismantle the one-party system of Irish governance. At no more than twenty-one, Bernadette, urged by her avid followers, became an MP, and became a voice for a whole generation of disaffected people. In the Philippines, Pacquiao is no less than a demi-God. His influence is remarkable. 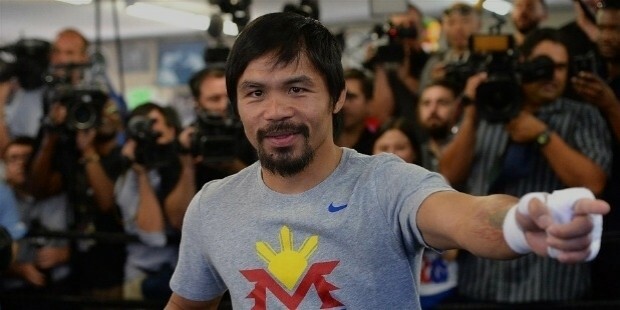 Politician as well as peerless boxer, Pacquiao can do it all. Though this might seem like a strange selection, Rihanna is at the vanguard of a new feminist movement, along with the likes of Beyonce and Kim Kardashian. Her interview with Miranda July – that is, the effect she had on the latter – justifies my selection. 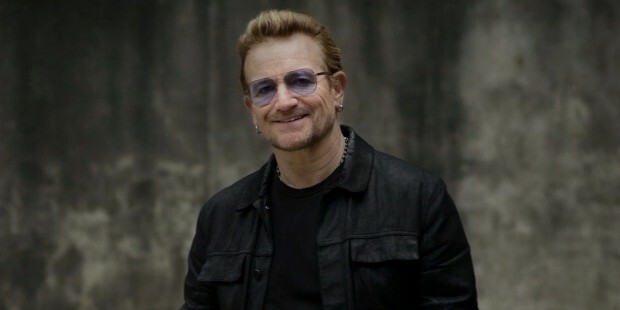 Though many regard him as pompous and insufferable, Bono repeatedly turns up on lists of global players. There is no denying his ability to command arenas full of people, and his vigour in campaigning for the solution of humanitarian problems. His influence is vast and powerful. 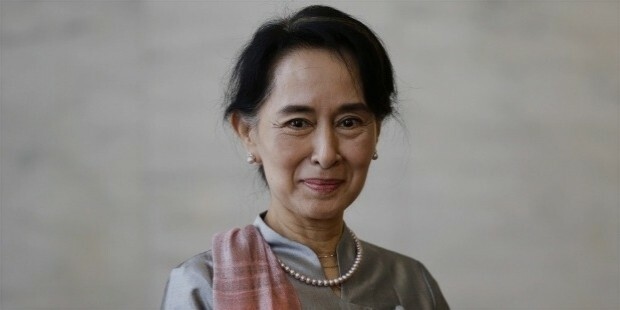 Immured for almost fifteen years in her house, on the grounds that she was, according to the militaristic government, a threat to the peace of Burma, Aung San Suu Kyi remained determined to liberate her people; and eventually ushered in a new dawn for her country. 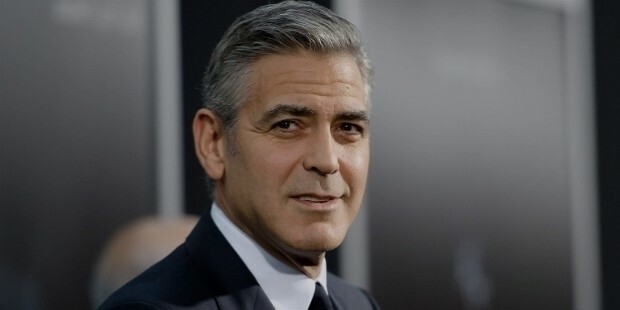 In the world of cinema, they do not get much more charismatic than George Clooney. He has charm, good looks, and a sense of humour. 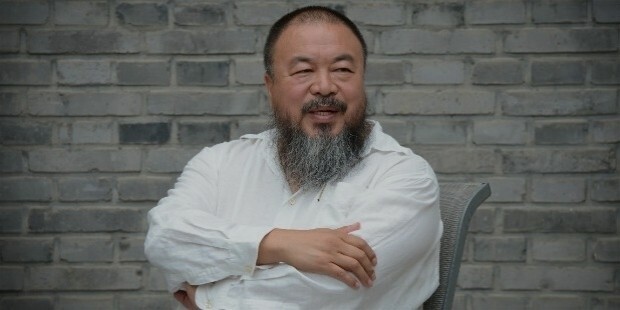 He is an especially fortunate thread running out of the oneness. Ai Weiwei is a contemporary artist and activist, best known for his subversive art installations. Like a number of my choices, he seeks to give a voice to the people and overthrow the existing government.